Ilenia is a Ph.D. Student in Art History at Ca’ Foscari University of Venice and a Fellow of the Center for the Humanities and Social Change. After an M.A. in Art History with a thesis in Science and Philology of the Image at the University of Udine, in June 2017 she was awarded as the best student of her M.A.’s course for the a.y. 2015/16. 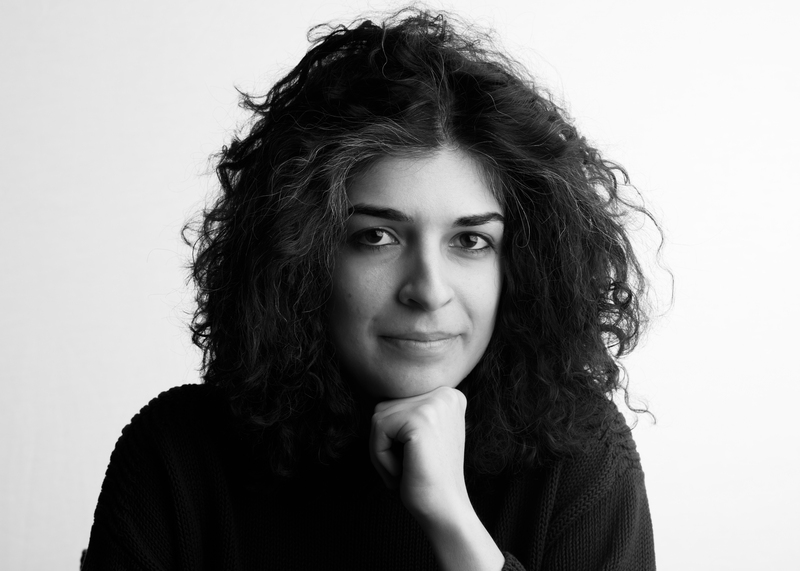 She is currently specialising in Islamic Art and Islamic Culture, with a focus on the iconography of the Turk/Muslim during the Renaissance, seen as an important starting point to discuss and overcome enduring prejudices against the Islamic world and to use art as a tool for deconstructing the fear of the “Other”.